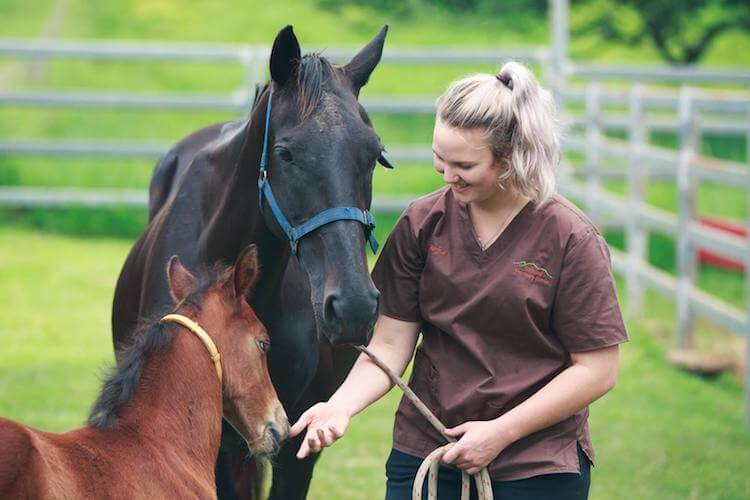 We are Tableland Veterinary Service, offering equine, bovine, and small animal care in and around Malanda. 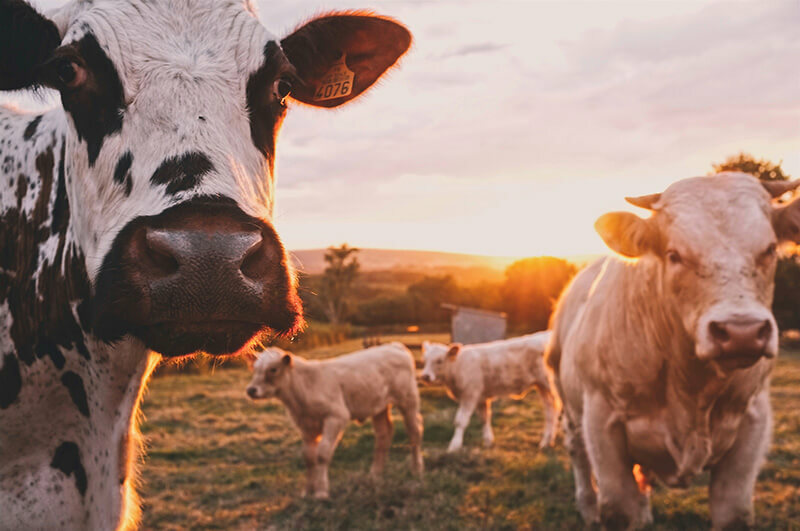 You have enough on your plate. 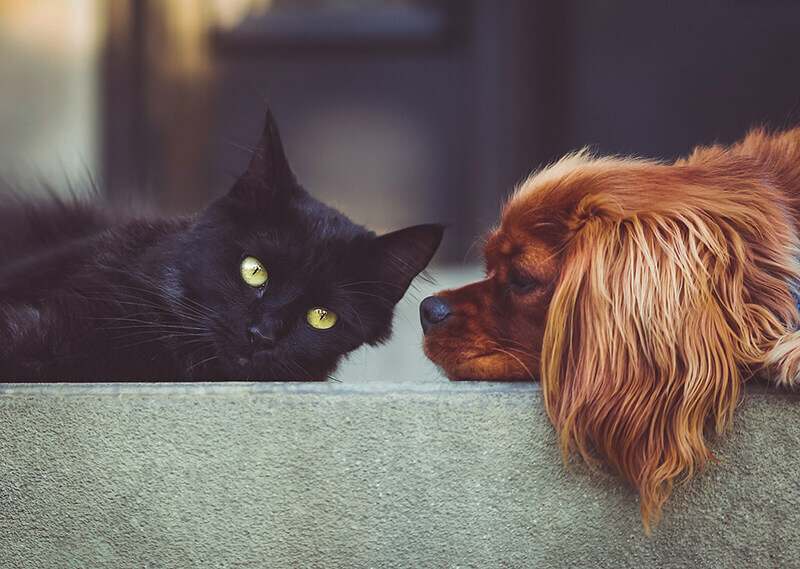 Let us take care of the things that matter to you – including the health of your animals and pets. 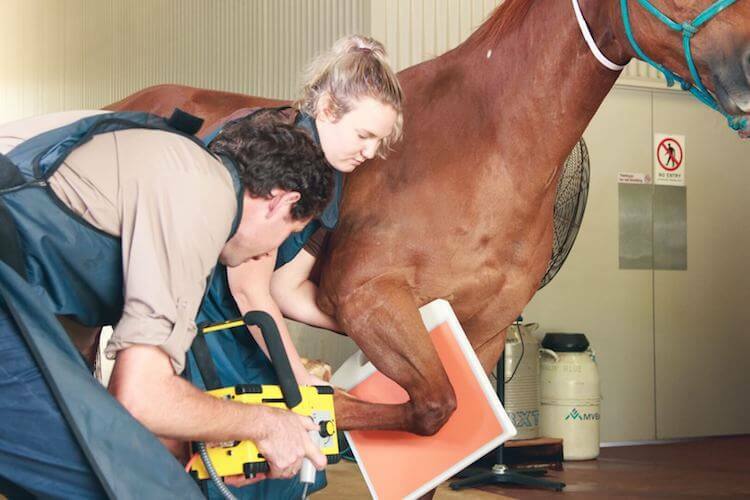 Contact us today to get a head start in your animals’ optimal wellbeing. 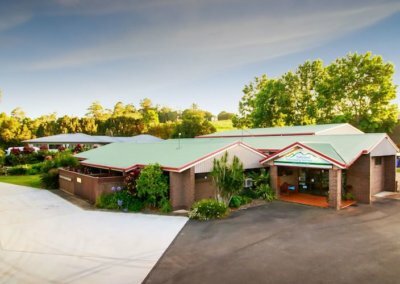 We are located in Malanda, QLD. 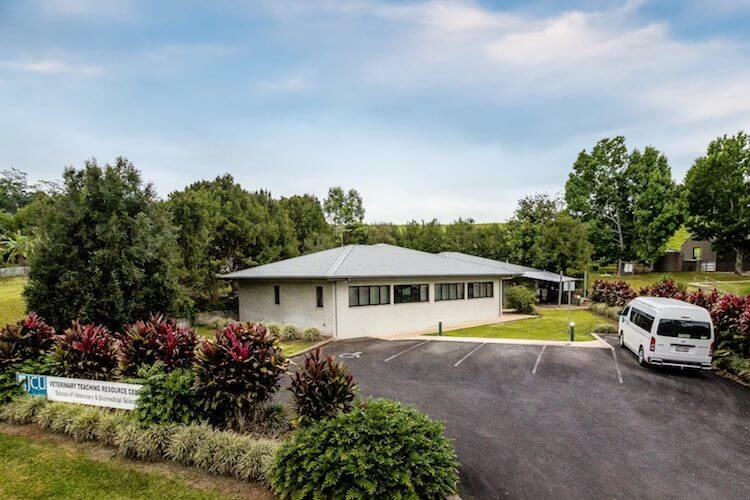 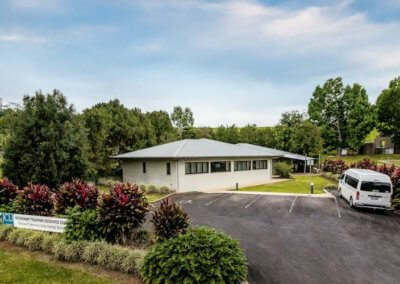 The current clinic and large animal hospital in Malanda was established in 1982 and has gone through two major renovations in 1996 and in 2008. 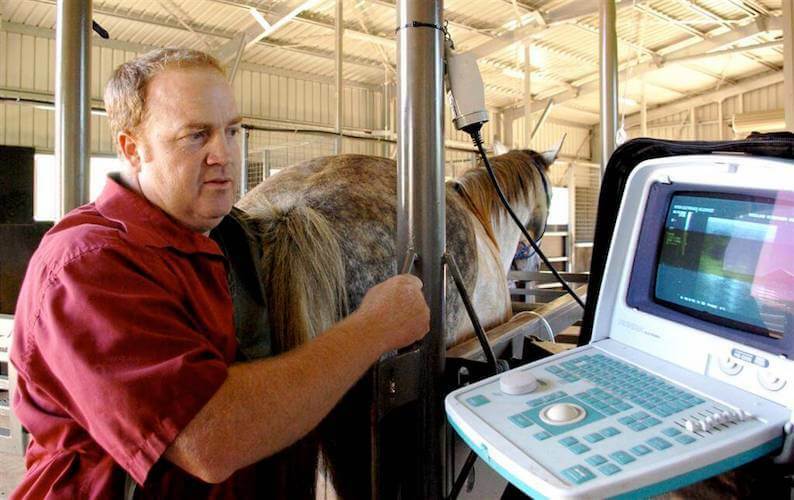 In 2008, a registered equine hospital and surgery and a large undercover cattle facility were completed. 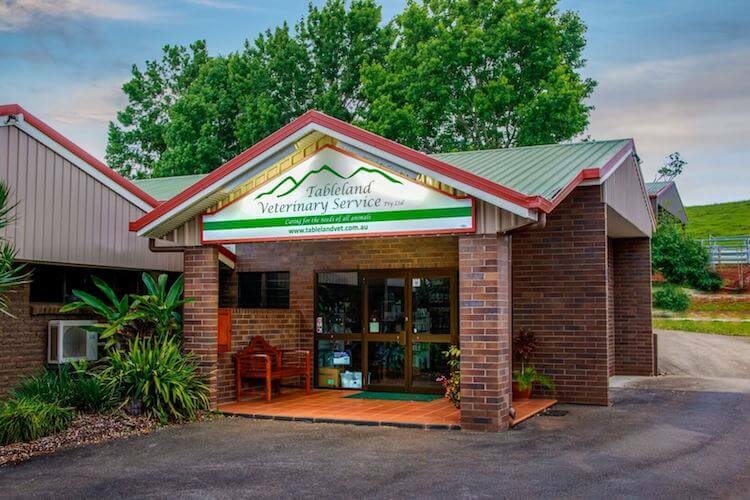 The clinic in Malanda is a state of the art veterinary facility. 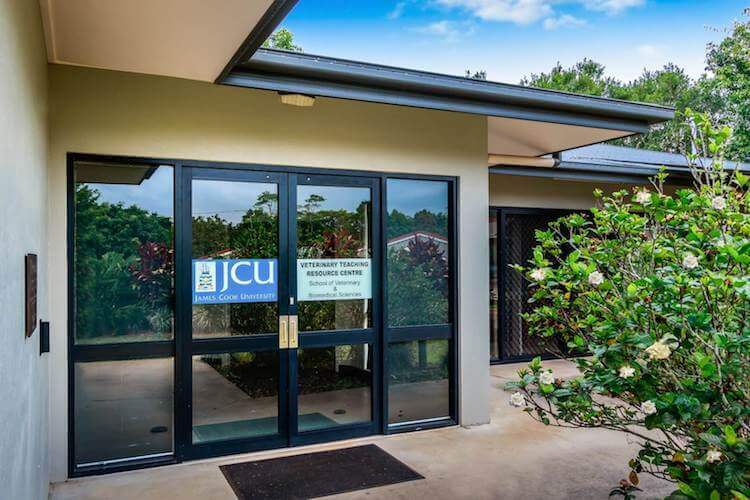 It can service the needs of all its other practices and clients as well as providing a world class teaching facility for final year veterinary students from James Cook University. 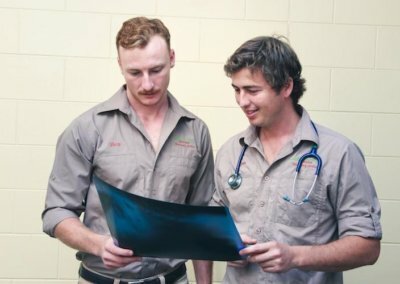 Eight veterinarians work from the Malanda clinic and service large areas of North Queensland. The Tableland Veterinary Service administrative centre, the practice manager and the main administrative staff work in the Malanda clinic. Call us today to book an appointment! 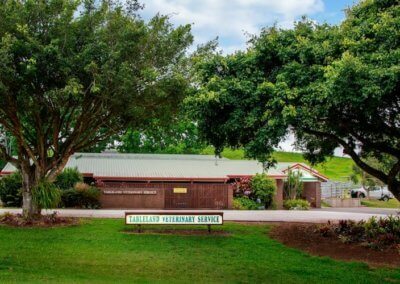 Susan started with Tableland Veterinary Service in 1982 and plans to stay for as long as possible. 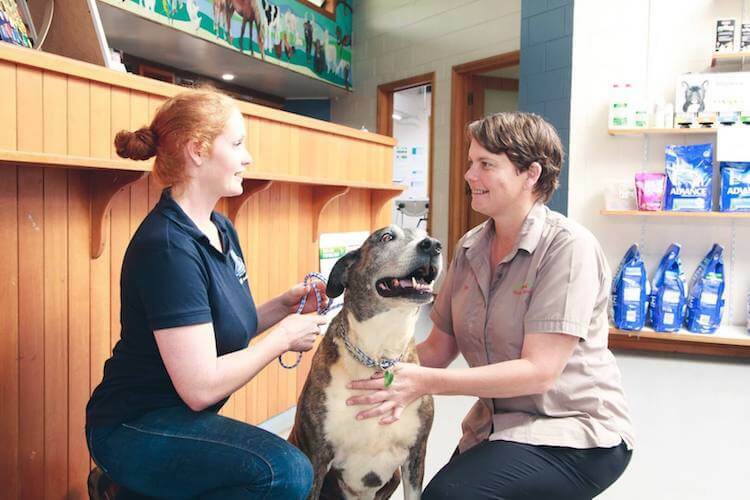 She has become an integral part of Tableland Veterinary Service, is loyal and committed. 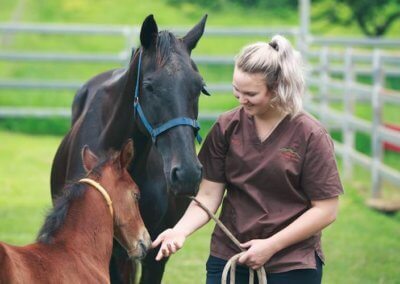 She became our Business Manager in 2010 but has served every role within the practice, from cleaner, nurse and receptionist, and has also supported many young veterinarians and nurses over the years. 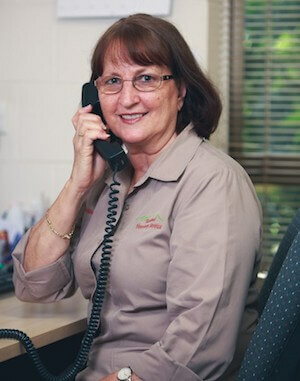 She knows more about TVS than anyone and knows a large number of our clients, young and old. Kimberley started with TVS in 2013 and works mainly with the administrative part of Tableland Veterinary Service, although when needed she is happy to assist with nursing at the Malanda clinic. 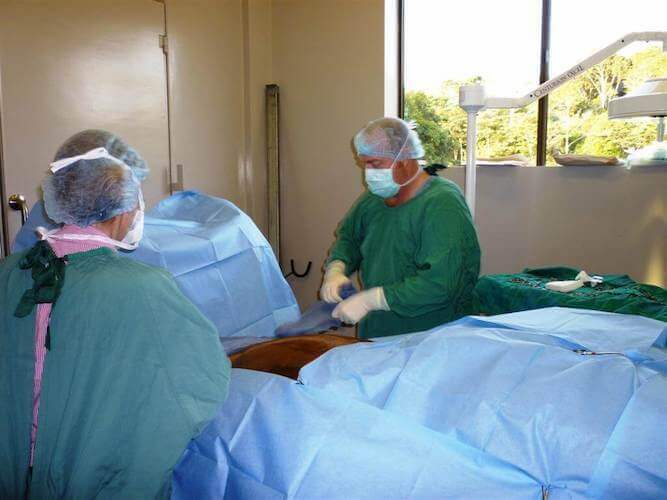 She is now also the Practice manager in Malanda, managing all clinical staff. 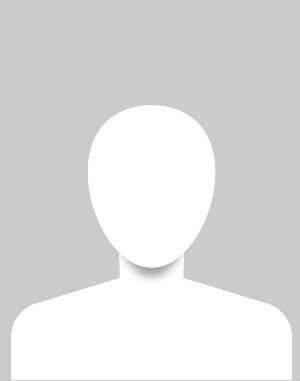 Her administrative role includes entering invoices, sending out reminders, assisting the directors in their administrative roles. 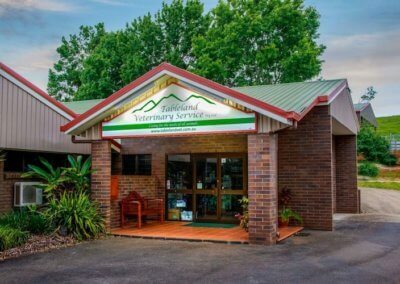 She is also the key liaison person between Charters Towers Veterinary Service and TVS, coordinating queries or requests to the right people. 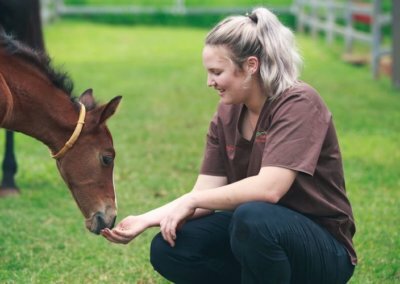 She likes to ride her horses in her spare time. 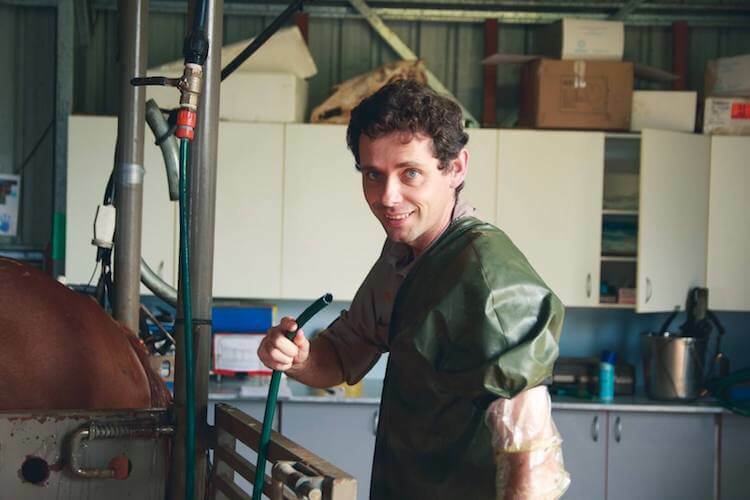 Russell is a qualified electrician and a member of the Australian Dairy Machine Technician Association. 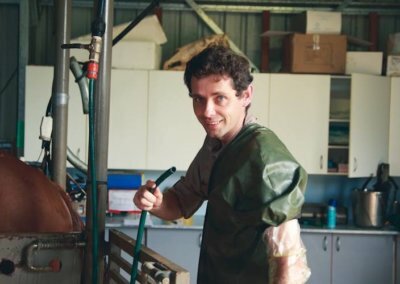 He is the only milking machine technician one working on the Atherton Tablelands, supplying an important maintenance service to our dairy farmers. 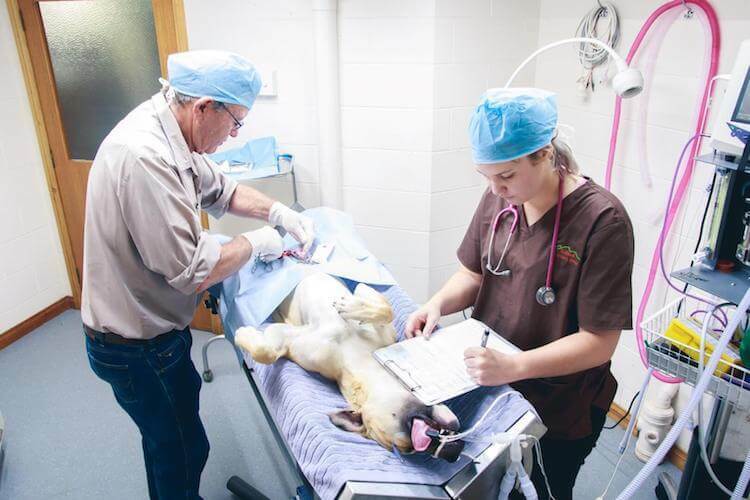 He is also responsible for large animal merchandise, supported ably by Kym Geisler, and delivers dairy chemicals and other products to farms once weekly. Kym grew up in small railway towns across Queensland, and went to school near Mackay. 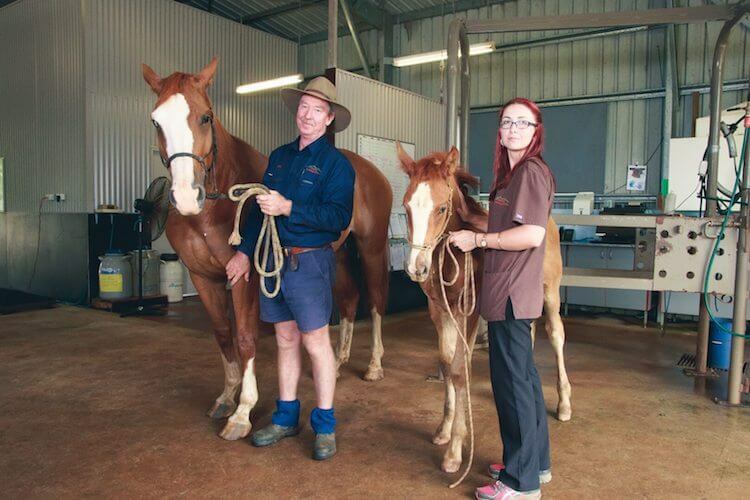 She has also worked as a jillaroo, trail horse guide, in a nursery, as a cook as well as fixed bulldozers. 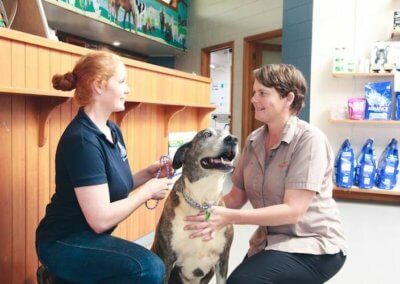 Kym is a Veterinary Nurse, based at the Malanda clinic and also supports staffing in the Atherton clinic. 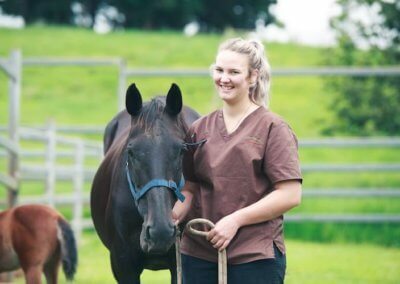 She lives on a farm with horses, cattle, pigs and sheep, and enjoys the outdoors, camping and fishing. 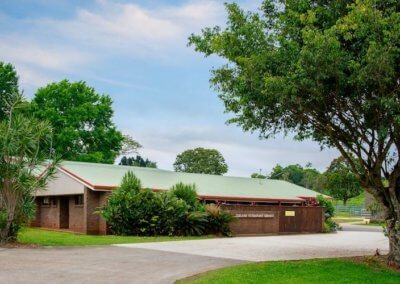 Taeger grew up in Townsville, before moving to Georgetown, where she worked for the regional council, managing their library and information centre. 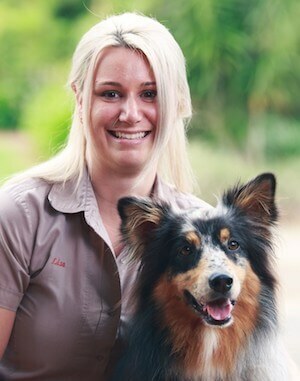 She has worked in retail administration in Mitre 10 Atherton for ten years. For the last two years, Taeger has worked in accounts administration, with Tableland Veterinary Service in Malanda. 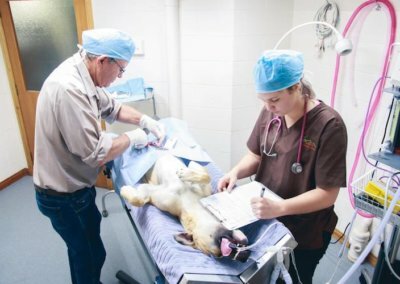 Taeger enjoys the outdoors, likes hiking and being on the farm with the dogs, cats, chickens, cow and pig. 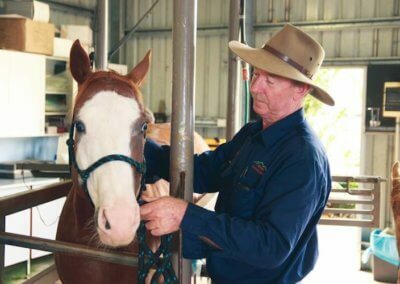 Terry was originally from Sydney, went to School in Townsville, and has been on the Atherton Tablelands now for over 40 years. 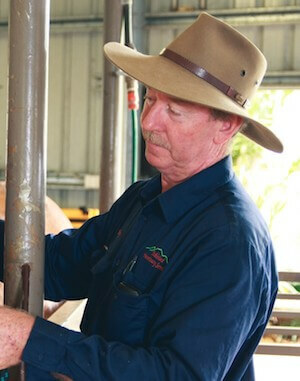 He breeds Murray Grey cattle and Andalusian horses on a property near Lake Eacham, and has worked for TVS for 7 years. 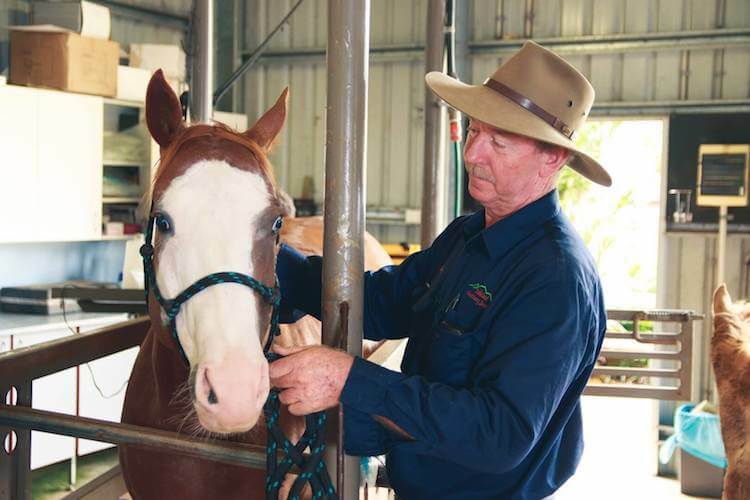 Terry looks after the cattle and horses at the Malanda clinic, as well as the gardens and building maintenance at the Atherton and Malanda clinics, His passions include breeding and exhibiting cattle and horses. 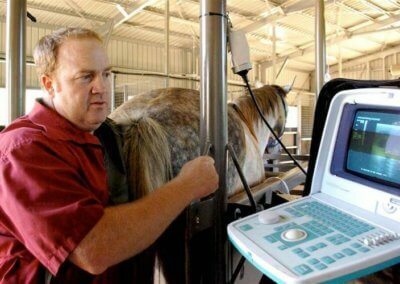 Terry is very popular with large animal owners because of his care and attention that he gives their animals. 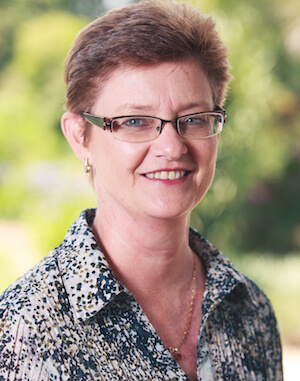 Deidre, was born and attended school in Cairns, then completed a Bachelor of Commerce in Townsville. 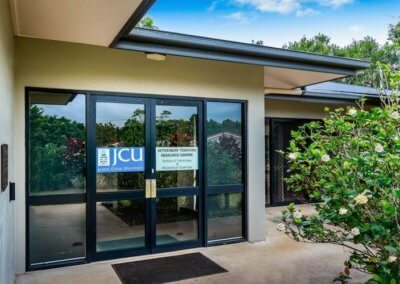 She then worked as an accountant in Adelaide and Cairns, before joining the TVS team in 2015, overseeing the accounts payable and other aspects of financial oversight. 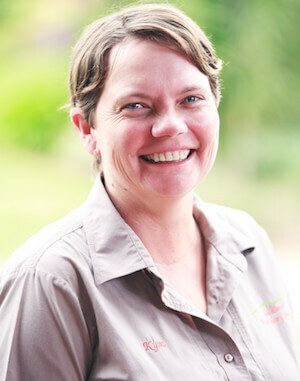 Deidre enjoys working, as well as spending time with her family, canoeing and camping. 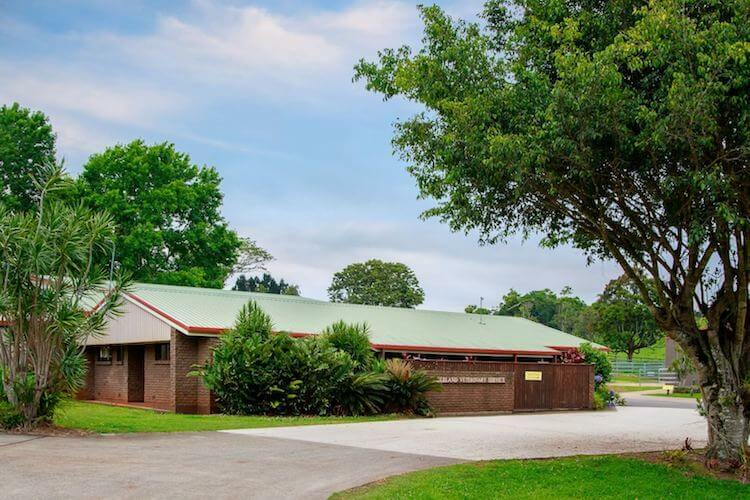 Georgia comes from a citrus and cattle property near Dimbula and went to school in Mareeba. 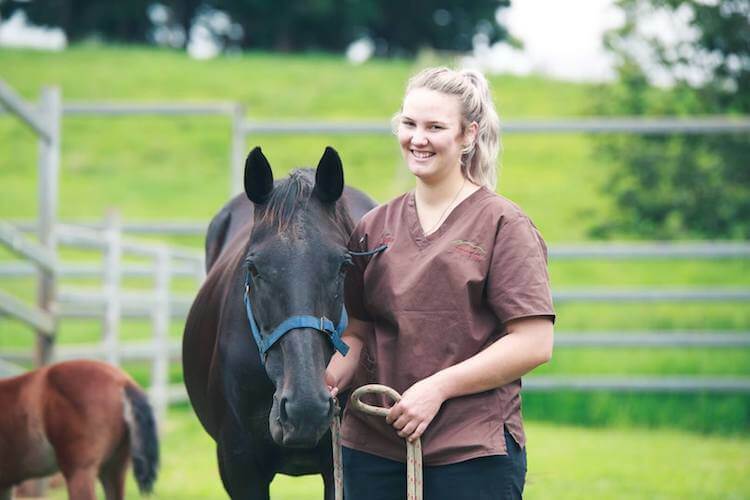 She worked as a Veterinary Nurse in Mareeba and joined the TVS team in 2015. 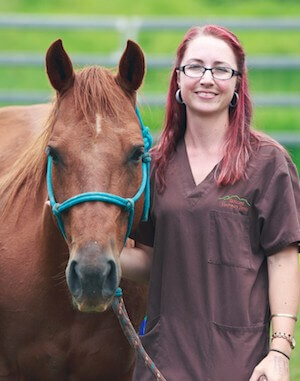 Georgia is a Veterinary Nurse in our Malanda clinic, and enjoys her role, working with companion animals, cattle, and especially enjoys the horse reproduction work at the clinic. 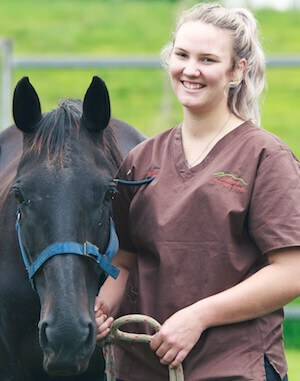 Her passions include competitive camp drafting, and mustering the family’s cattle, anything that involves horses. 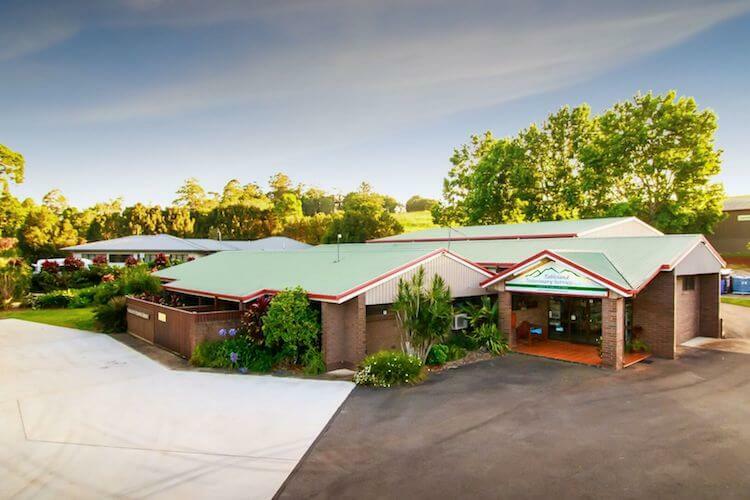 Proserpine, Ingham, Toowoomba and MacKay. 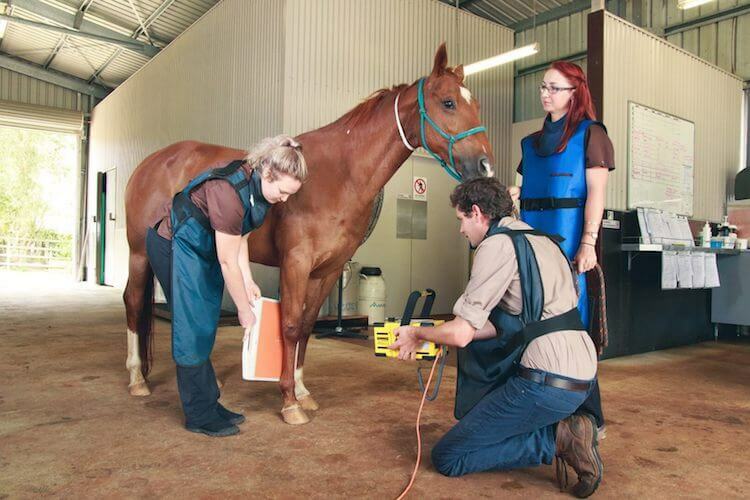 She also has many experience as co-owner and manager of an electrical appliance repair business in Mackay. 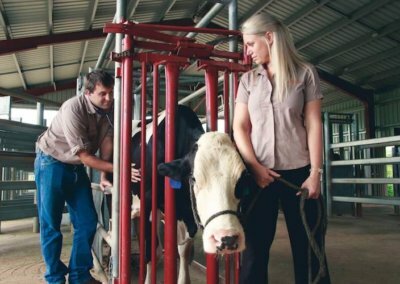 Karen and her husband moved to the Atherton Tableland in 2017, when she took up the role of managing the DairyWin Herd Health data management program at TVS. 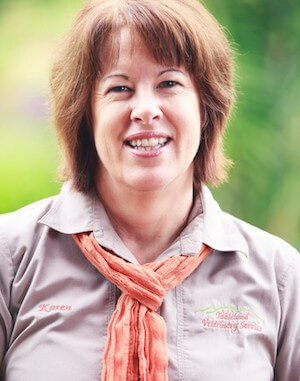 Karen is passionate about her church, family, as well as enjoys exploring the area. 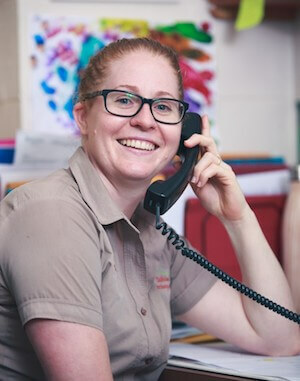 Her vibrant and outgoing personality helps keep the Malanda team happy and enjoying life.